OFC has clarified recent statements alleging FIFA to owe the Papua New Guinea Sports Foundation money for the hiring of stadium facilities during the FIFA U-20 Women’s World Cup. When a country wishes to host a FIFA tournament, the government must provide a written guarantee that they will provide the necessary infrastructure (stadium, training grounds, other facilities) to host such a tournament. When the Papua New Guinea Football Association (PNGFA) agreed to bid to host the FIFA U-20 Women’s World Cup last November, they did so based on such a written guarantee they received signed by the Papua New Guinea Sports Foundation on behalf of the Government stating the PNG Government would provide the necessary infrastructure for the tournament. This commitment was confirmed by a resolution of the National Executive Council who also granted funds to the Sports Foundation (the government agency tasked to provide the necessary infrastructure), and further endorsed by the Prime Minister. 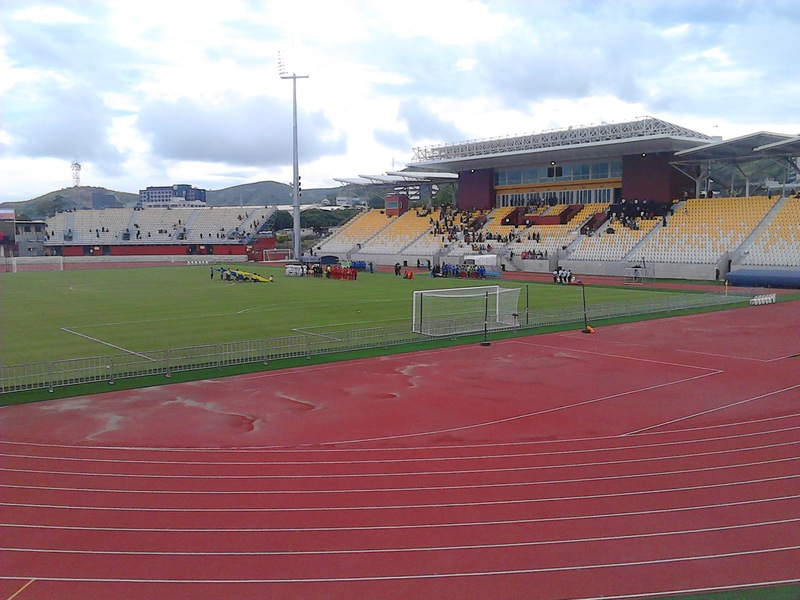 The PNGFA has estimated that the Government has provided approximately K 67 million to the Sports Foundation to construct and renovate the necessary stadium, training grounds and related facilities to be used during the tournament. Notwithstanding this financial commitment, because of the delay by the PNG Sports Foundation to complete the construction and in particular the renovation of the pitches at three stadium used during the tournament, PNGFA incurred costs of K 800 000 to complete this work in time for the start of the tournament. Therefore it is not correct for the PNG Sports Foundation to charge PNGFA for the hire of the stadium during the tournament and now demand payment after the tournament is completed. It is also not correct to say FIFA owes money to the PNG Sport Foundation when FIFA has no contractual or legal relationship with the Sports Foundation or the Government as it relates to the hire of stadium and training fields. Such public statements are misleading and factually incorrect.